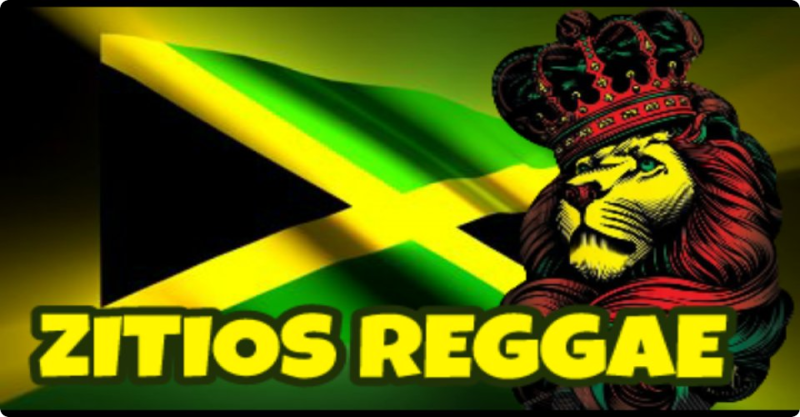 King Shiloh Sound System, based in Amsterdam, Holland, is an international, independently operating, roots reggae & dub sound system, founded and inspired through the inspiration of Jah Rastafari in 1991. The state of the art 40kw 6-way stereo sound system is at the heart of all activities, spin-offs include the King Shiloh Majestic Music record label. 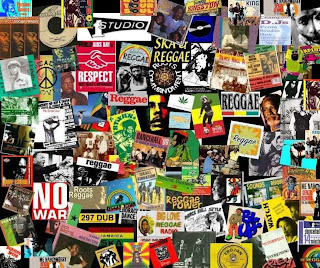 The sound system phenomon began in Jamaica in the ‘fifties’ and has grown worldwide to what it is today. From Jamaica to Japan, the UK to Brazil the excitement a big sound can generate when ‘playing out’ is unique. Enormous self-made speakers, the largest amplifiers available and a crew to build it up, operate it, and break it down are the key elements. 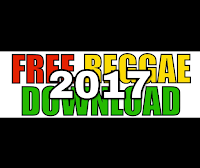 King Shiloh are known as the traveling sound, they have covered more distance in the last 20 years with their sound system than any other in Europe. Ground-breakers outside of the UK and responsible for inspiring a whole new generation of sound systems across the continent. 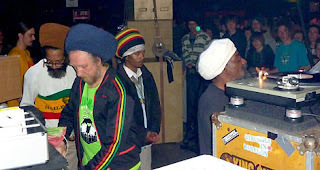 They were the first non UK sound to play on the island with their own sound system, becoming regulars at the famous University of Dub in London. Their sessions are regularly sold-out be it in NL, France, Belgium, Italy, Germany or the UK. They are regulars at the top sessions in Europe like DubStation in Paris and ReggaeBus in Brussel. Apart from playing in Europe with their sound Shiloh also travel further afield in a ‘dj style’ having played in Thailand, Jamaica, USA, Israel, Russia, Ukrainia, Greece etc. The Shiloh record label has grown from strength to strength becoming one of the most successful in its genre. From the first release on the 23rd of July 1997 (a double A side 12 inch disco single featuring the then unknown Ras Ibi on the two vocal tracks and mixed by the talented Majestic Warriors in Koln, Germany) there has been a catalogue of top releases including tracks from reggae legends Earl Sixteen & King Kong. The latest release “Ethiopian Dream” from the later mentioned was recorded in Ethiopia and represents the first album coming out of Afrika from a ‘Reggae Major’. King Shiloh’s relationship with producer Dub Creator spans 20 years and he is at the centre of all recording works in the Netherlands. Outside Holland Iyah One, from the Shiloh family provides many of the unique dub plates played on the sound. Other productions from Gussie P, Disciples, Vibronics etc. have all blessed the label. Today King Shiloh are firmly established in the NL music scene, the mega DubY2K sessions in the Paradiso (& Melkweg) and the legendary Bunker sessions @ NDSM are firmly established as a major part of Amsterdam music history. The Sound System Weekenders are fast becoming legendary, with international guests like Jah Shaka, David Rodigan & Iration Steppas playing alongside King Shiloh on the Shiloh sound. Bredda Neil, is the operator of the sound & selector of the music, Ras Lion, is the original MC; master of ceremonies, Majestic B is the third original member. Big Bless is the second MC, Lidj Shiloh the utility man. Other members of the family along the way; Lyrical Benjie, Papa Mystic, Afrique Asher, Bagga T (Jah Melodie), President Kirky, Iyah One, Red Danny, Ras Iyiapo & Jah Roots.